The Supreme Court today pulled up business tycoon Vijay Mallya for not making full disclosure of his foreign assets and gave him a last chance to do so by November 24. A bench of justice Kurien Joseph and Justice Rohinton F Nariman directed Mallya to give “all details of assets” by that date. The bench was specifically angry that Mallya had not disclosed what he did with 40 million US dollar received from Diageo. This aspect came up for discussion after Attorney General Mukul Rohatgi who represents the consortium of 17 banks led by State Bank of India told the court that Mallya has “stashed away money in Swiss bank”. “We dont find answer from your reply on 40 million dollar. 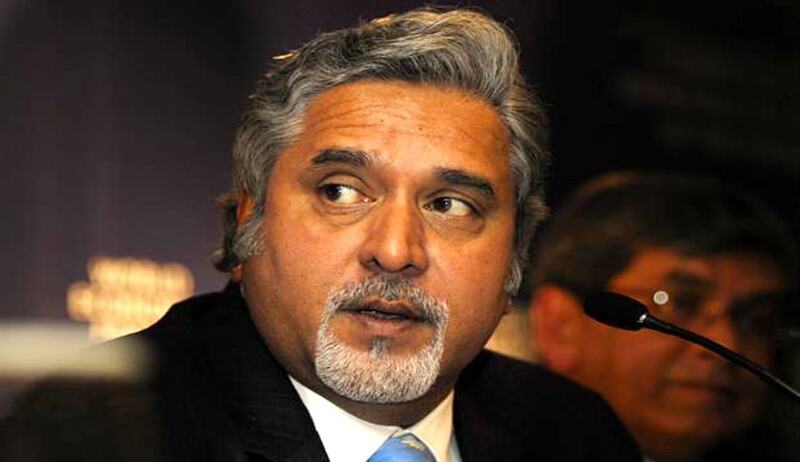 We are not happy with the way you filed the statement”, the bench told Mallya’s lawyer. On August 29, the court had directed the consortium of 17 banks led by the State Bank of India which have initiated loan recovery proceedings against Mallya, to respond to his plea seeking the recall of the notice of contempt for allegedly not making full disclosure of all the assets owned by him and his family as directed by the top court earlier. AG has been consistently maintaining that Mallya has not been forthcoming about his assets. “We don't find any tangible objection in disclosing the assets (of Mallya, his wife and children) to banks”, the bench had said.